St. Luke, the physician and evangelist whose feast we celebrate today, would no doubt agree with Gloria Purvis that the way God made women is a gift, not a problem that needs to be fixed. 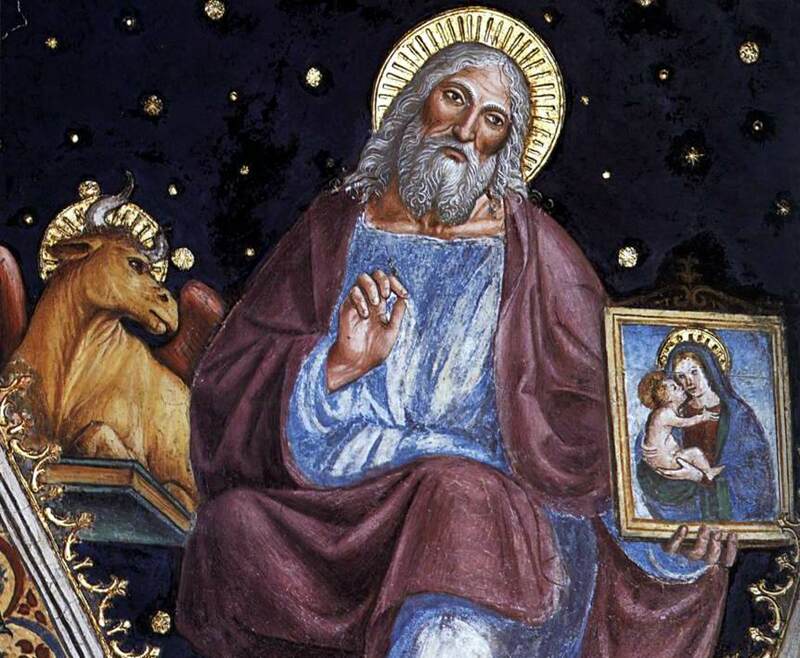 St. Luke, pray for us and especially for all physicians! This entry was posted in Saints & Angels, Uncategorized and tagged contraception, Gloria Purvis, physician, St. Luke, theology of the body, women by texasnuns. Bookmark the permalink. Praise God. Thanks for letting us know about Gloria Purvis.